There are some things you just can’t take pictures of… you just have to experience them firsthand. Anyone who has been to the Grand Tetons – or any other vast, majestic landscape – would agree; the Grand Canyon, the Rockies, even the ocean! Sure, you can snap the photo, but what comes out in the image pales in comparison… I mean, doesn’t even come close to the actual vista. I was reminded of this fact a couple times this past weekend and realized the same can be said of astronomical scenes and pictures. I spent all day Saturday doing some Spring cleaning and maintenance in the observatory. (It was 70°F… in February. Welcome to Ohio.) Fortunately for me, the night was just as beautiful as the day and I got to spend some long-overdue time stargazing. The moon was high and bright and the light pollution around my house seems to be getting worse by the day so I was limited in what I could see. I knew any images I attempted to take probably wouldn’t turn out given the poor seeing conditions, so instead I thought I’d spend some simple quality time together with sky, just like old times. I brought my binoculars out, dragged the old dob out, and put a beer in my hand with Infinity overhead. Jupiter and his majesty’s moons looked awesome as usual. I could still make out the smoky Orion Nebula, but only barely and my imagination had to fill in the rest. So the only thing left were the stars… which, normally, most stars are kind-of boring… just tiny points of light. But there are a few that are breathtakingly pretty – literally. If you look at Rigel – Orion’s foot – you’ll notice a bright white star with a blue hue; gorgeous in its own right. 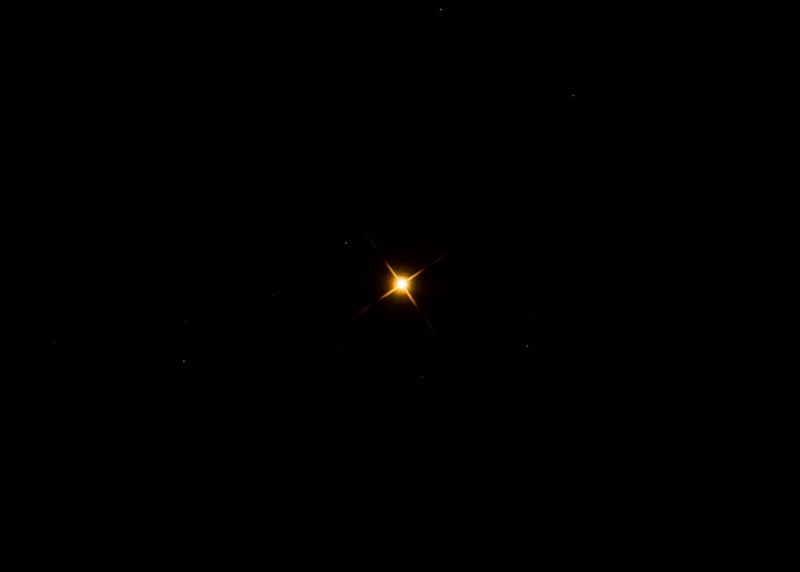 But if you immediately swing the scope up to his shoulder and spy Betelgeuse, you’ll be rewarded with the most pure, brilliant, copper-red you’ve ever seen… and it’s only enhanced when contrasted with sapphire Rigel. It’s impossible to capture that sight on film – believe me, I’ve tried! I can’t even describe it in words! It’s a color I don’t think you can experience anywhere else in the world. It’s utterly unique and heartbreakingly pretty. 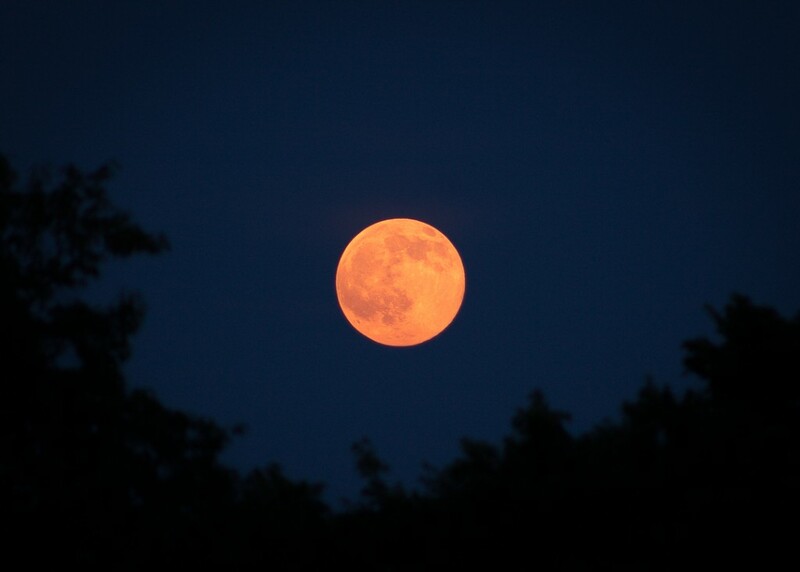 Another sight that’s tough to accurately portray in a photograph is a setting full moon. I know what you’re thinking – you’ve seen tons of beautiful photos of the moon hovering just over the horizon – and that’s probably true! 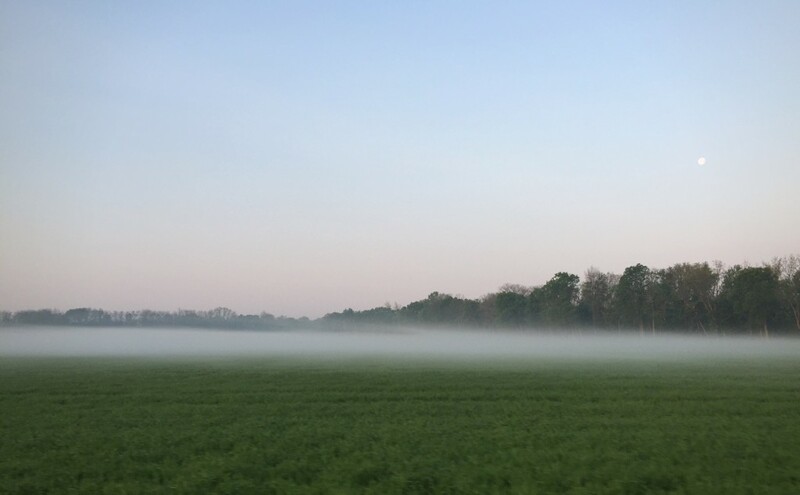 But again, if you’ve ever seen it firsthand on a crisp Spring morning shining bright just over a fog-covered field, you know it’s not the same. With a navy blue backdrop that perfectly contrasts the almost out of place, glowing orange sphere, and the ‘morning birds’ providing a perfect soundtrack, the real thing beats a picture every single time. Jeffrey, I have on so many occasions took pictures when I was so inspired and excited to capture just the right shot. There were some I even saved and was going to share with you only to erase them later on because they didn’t look anything like the picture I first saw, size and color and brightness etc. Thanks for sharing. Great blog!!! !